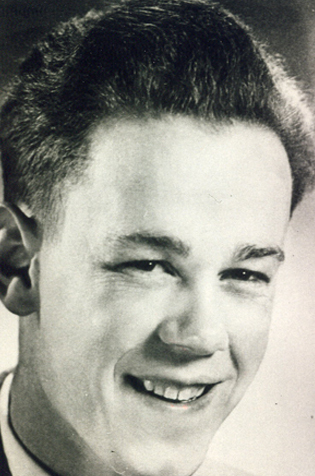 Jim Cox began working for a Vancouver based radio station CKNW in 1945 at the age of 16. Between 1945 and 1956, Cox covered 14 different sports for the station. In 1955, Cox began doing play-by-play for the newly formed BC Lions, a position he would hold until 1983. Jim Cox was inducted into the Football Reporters of Canada section of the Canadian Football Hall of Fame and Museum in 1997.